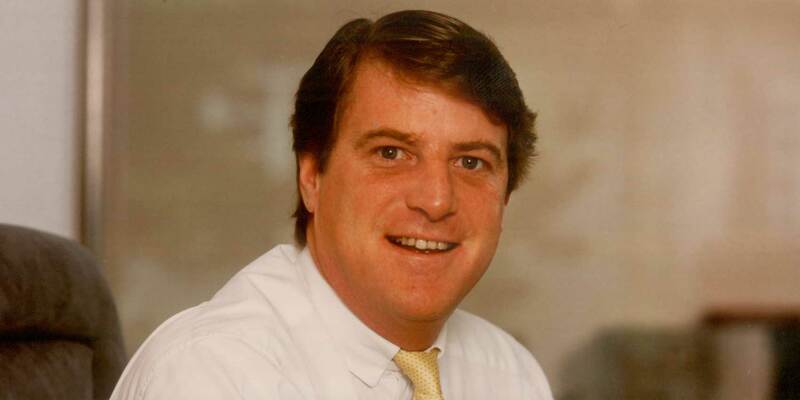 After spending 29 years in the company his father founded, former Jet Aviation chairman and CEO Thomas Hirschmann passed away this week in Zurich at the age of 64 from an undisclosed illness. Former Jet Aviation chairman and CEO Thomas Hirschmann passed away on Wednesday in Zurich, Switzerland, at the age of 64. The second son of company founder Carl Hirschmann, he joined Jet Aviation in 1974 and succeeded his father in heading the organization from 1990 through 2003. Under his watch, Jet Aviation launched its completion business, built up its marketing and communication department, increased its U.S. operations, and expanded to Asia.